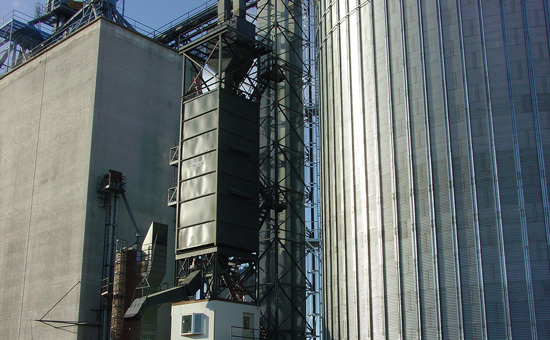 We offer a complete turnkey product including scale system, support structure, loadout spout, control room, fall safe, and sampler. Weighers are NTEP certified up to 80,000 BPH capacity, and a standard AGRIS control unit package with other controllers is available upon request. Loadout spouts are all hydraulically controlled for over the track or next to the track applications, and scale certification and operator training are included. All cones are construction of 1/4" AR plate. Side walls are all 1/4" thick plate for the most robustly built scale available. Larger service access points provide easy maintenance.